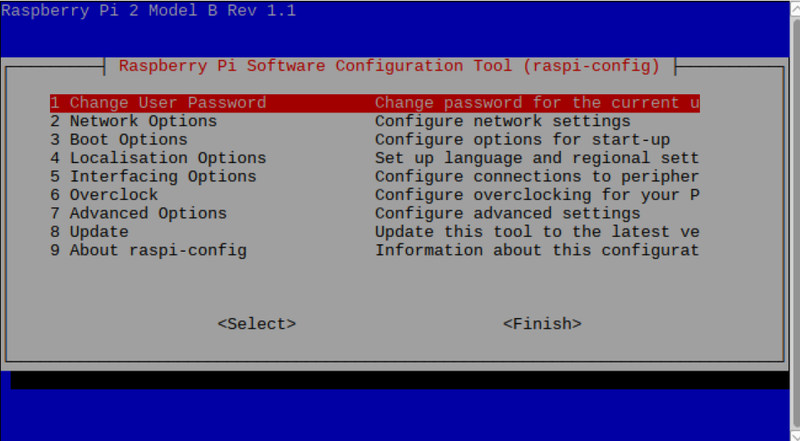 This is a simple guide on installing and configuring Raspbian for Raspberry Pi. Although Noobs is recommended for beginner, we find that downloading and transferring the image to SD card is much faster. 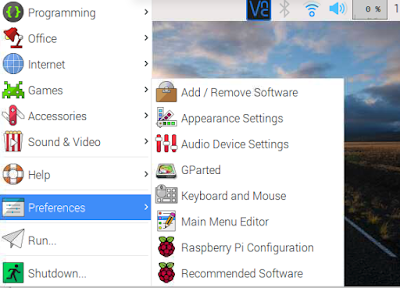 First download the latest version of Raspbian from Raspberry Pi website. To transfer the image to SD card, we need to unzip the file first. We also need to prepare a SD card with an adapter for card reader or USB drive. Next we install and launch Etcher. 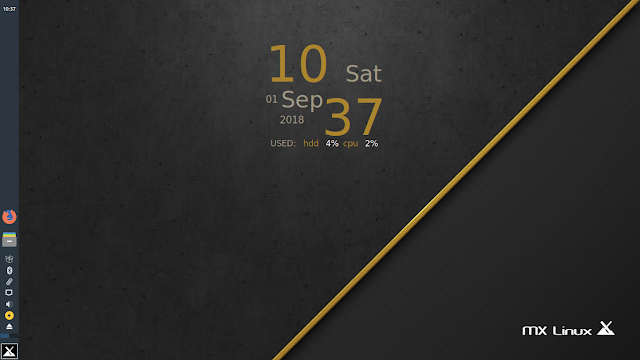 This a free and open source tool to make bootable drive from Debian/Ubuntu based Linux. Select the image and drive and begin the transfer. Once the update is complete we are good to go. Once the GUI interface is launch, select Interface. We can enable camera, ssh or vnc. Raspberry Pi has RealVNC installed, once we enabled VNC and we are good to go. For further configuration please refer to our post under server configuration. 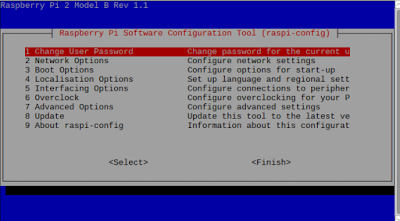 To reset password select the first option, and you will be prompt to set a new password. 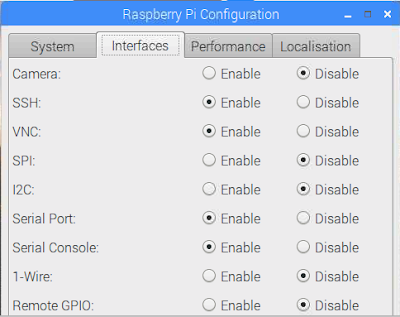 Raspbian image only uses lesss than 2GB of data. We can expand the os so that it could reclaim and use the remaining empty space in the SD card. To do that under Advanced Options, select the first option: Expand Filesystem. If you have HDMI attached to the monitor, the audio will pass through HDMI by default. However, we can direct the audio to head phone jack user Advance Options > A4: Audio. For configuration that are specific to Raspberry Pi, it is either in the GUI interface or the command line raspi-config.